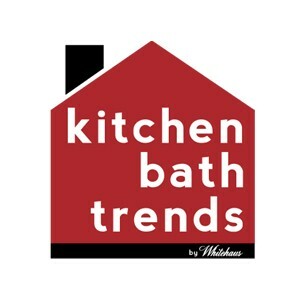 Whitehaus Collection was one of the first companies to introduce Fireclay sinks into the U.S. market. With decades of offering exquisite fireclay, Whitehaus sets the standard in elegant styles and quality products. Offering a wide range of designs, styles, and various sizes. Fully glazed on all four sides and available in four elegant finishes: White, Biscuit, Black, and Sapphire Blue. 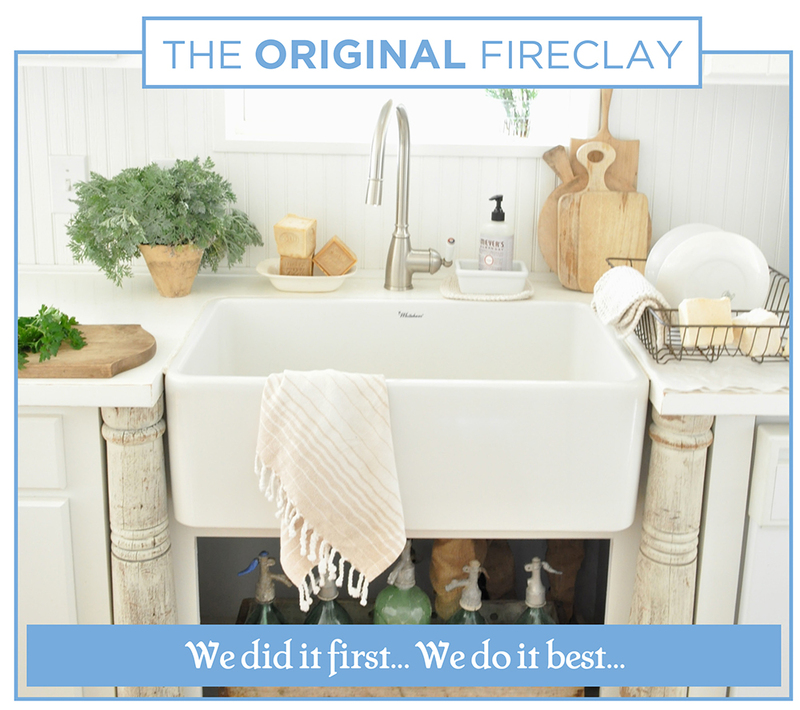 The timeless look of fireclay sinks. Making a kitchen stand out for over a decade with a clean plain front apron. Whitehaus Collection® is always looking for new ways to keep quality above all, while coming up with new innovative designs. 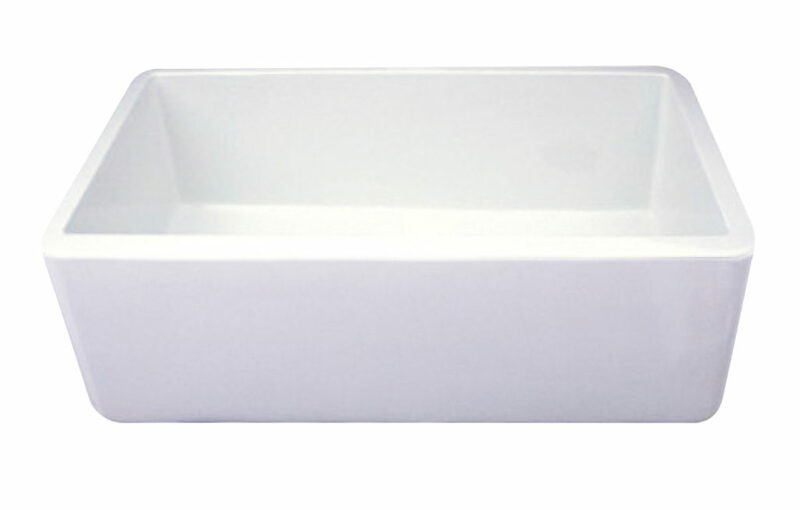 Check out the diverse line of fireclay sinks they offer. With all these beautiful sinks to choose from, you can be sure you will find one one to fit into any space you can think of, from kitchens, to laundry rooms and even into the beautiful outdoor spaces we have around us, such as greenhouses and outdoor grilling setups.